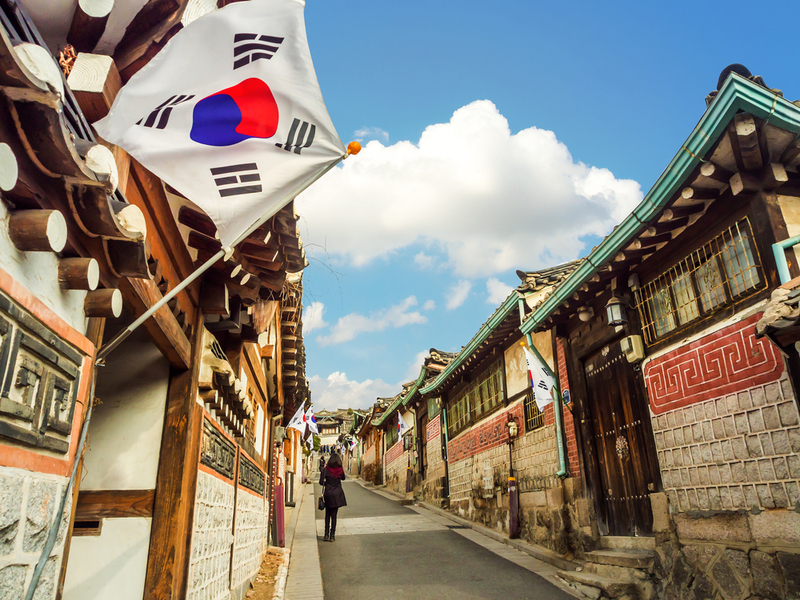 Since 2003, Green Crescent has provided professional services in Korean to English translation and English to Korean translation for clients large and small around the world. We offer wide-ranging services in areas such as legal, technical, medical, business, scientific, government and public sector, engineering, software and IT, patents and certified document translation. We also translate between Korean and over 100 other languages. Our team of professional Korean translators includes numerous subject matter experts that can produce top-quality texts in numerous industry-specific areas. All Green Crescent linguists work exclusively in their mother tongues aided by technology to ensure the highest level of quality and authenticity. Our Korean team is comprised of highly educated, human translators - we do not use automated machine translation, ever.